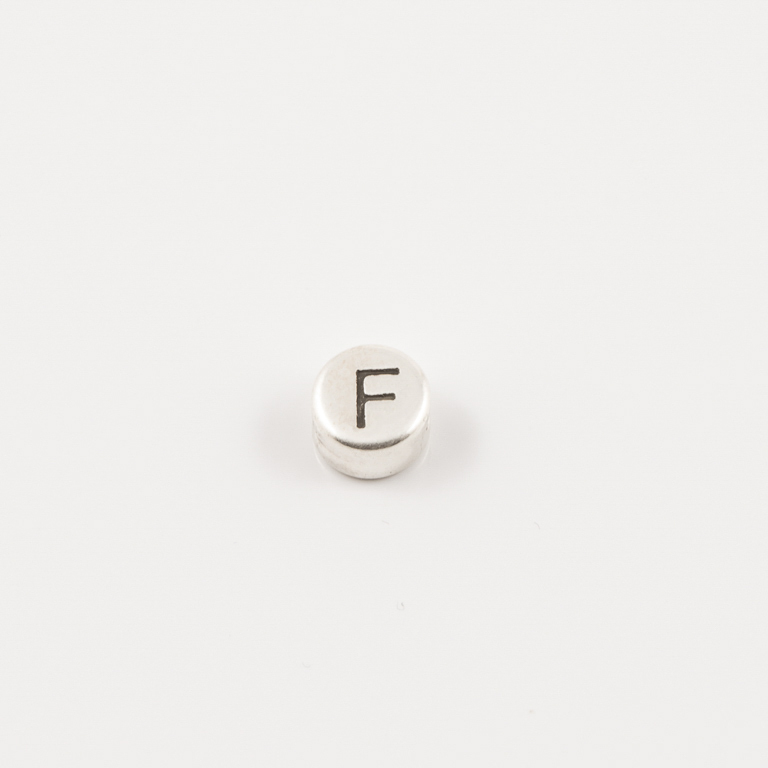 Handropolis | Metal Passed Letter "F"
Metal passed letter "F". Round flat with 7mm diameter and 1.5mm hole. Ideal for macrame bracelets.